They're quite flavorful and not greasy. The flavor is a sweet barbecue — hearty but not overpowering. 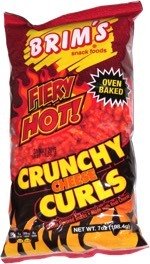 Quality chips, we could eat a whole bag. And a 3.5-oz. bag only cost 99 cents! 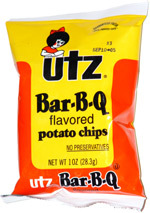 Smell test: Smell like regular potato chips, slight barbecue smell.